How will Sidewalk Toronto address affordable housing? 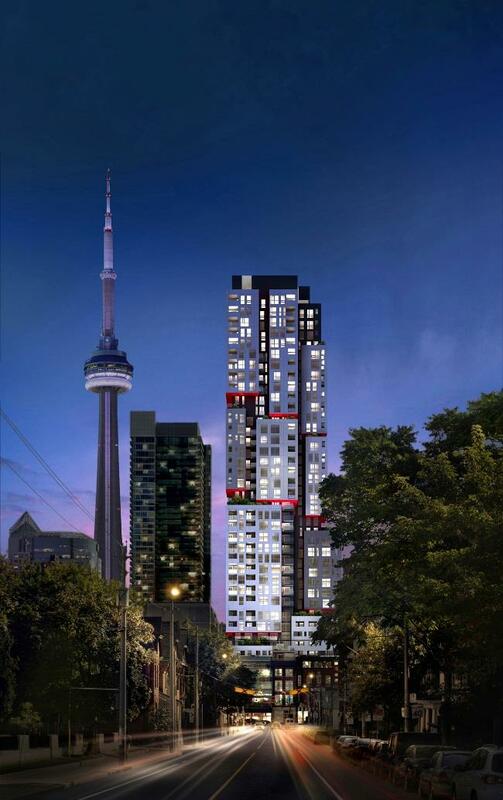 One Sherway: Move into this Spring! Charlie Rises at King and Charlotte. 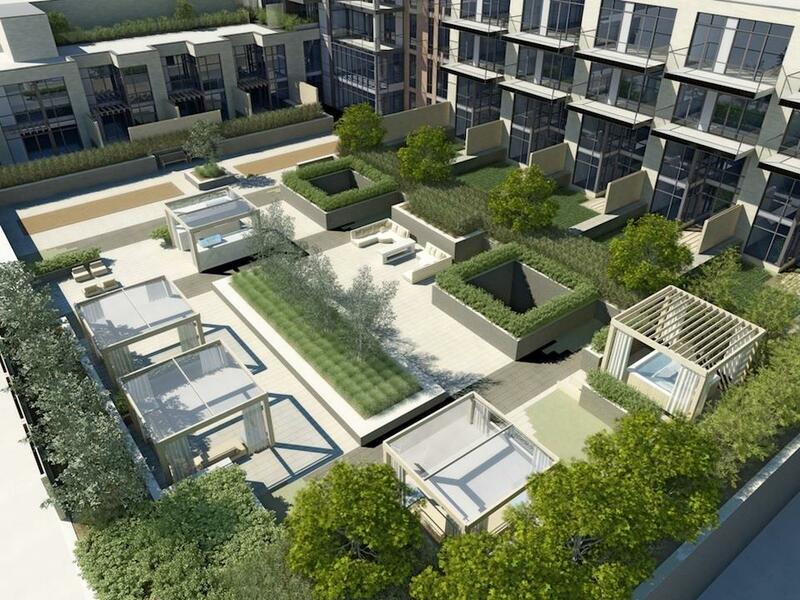 Menkes Developments, one of the GTA's top builders, claimed one of the most prestigious prizes at the 2013 DRHBA Awards! We had the pleasure of attending the first Sidewalk Toronto public roundtable meeting, one of the many ways Sidewalk Labs and Waterfront Toronto are consulting the public. One of Etobicoke's most exciting condo developments in the works right now has to be Great Gulf and Menkes' One Sherway. 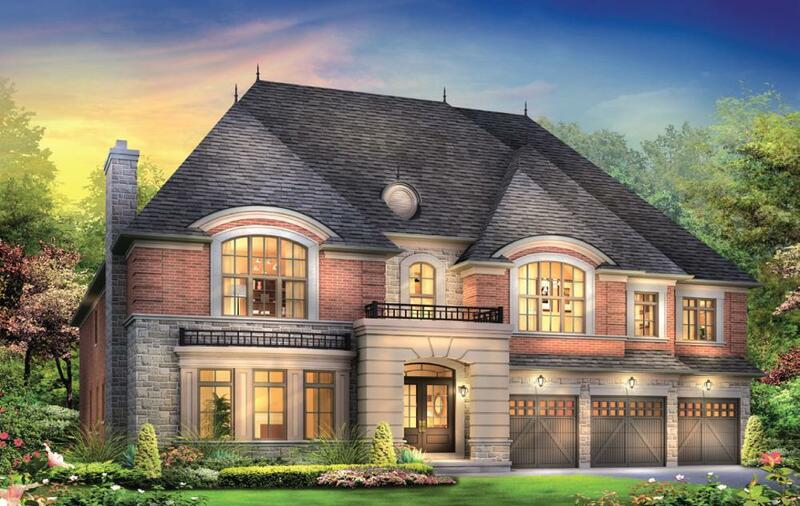 One of the top builders in the Greater Toronto Area, Great Gulf Homes is moving forward with Charlie, one of their top new developments in Ontario. 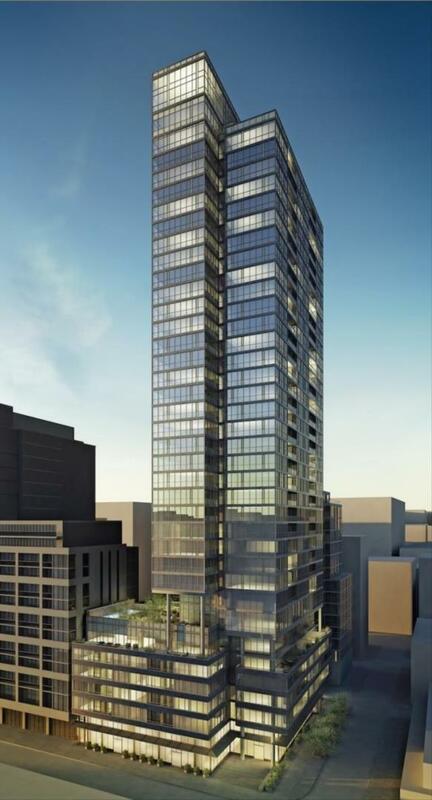 At Picasso on Richmond, Monarch and The Goldman Group have announced a One Price Plan for the 627 square-foot one-bedroom+den design. One development that we have been keeping our eyes on over the past few months is Castlemore Crossing, one of Royal Pine Homes' latest projects in Brampton. 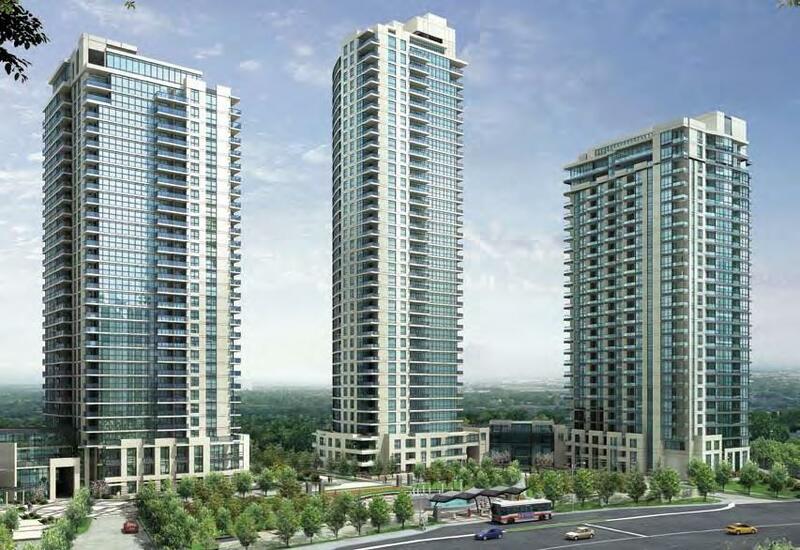 A new condominium project in Burlington is taking the lead on sustainable building in Ontario, as one of the first residential buildings in the Greater GTA to be equipped with Geothermal technology. Besides having a reputation as one of Canada's prettiest towns, Niagara-on-the-Lake is also one of its most fascinating communities. Pineview features 44 home sites set on huge one-acre lots, a fabulous furnished and decorated model home, and will feature the first homes in Simcoe County to offer LEED® Canada Certification.